​Newcastle United winger Rolando Aarons has ​completed a surprise move to Czech club Slovan Liberec after falling completely off the radar at St James' Park. The former England Under-20 international was left out of the 25-man Premier League squad named by the Magpies earlier this week, leaving him ineligible to play for the club until January. Winger @RolandoAarons has completed a loan move to Czech side FC Slovan Liberec. Aarons had endured an injury ravaged campaign in 2016/17, but he barely featured last season and eventually moved to Serie A club Hellas Verona on loan. He was left without a shirt number for 2018/19 and his squad snub made it clear he was not part of Rafa Benitez's plans. After remaining a Newcastle player beyond the end of August, the 22-year-old was unable to join an EFL club on loan, while most transfer windows around Europe were closed. He was linked with a switch to Bulgaria, where the window remained open, and has now settled for a six-month loan to three-time Czech champions Slovan instead. 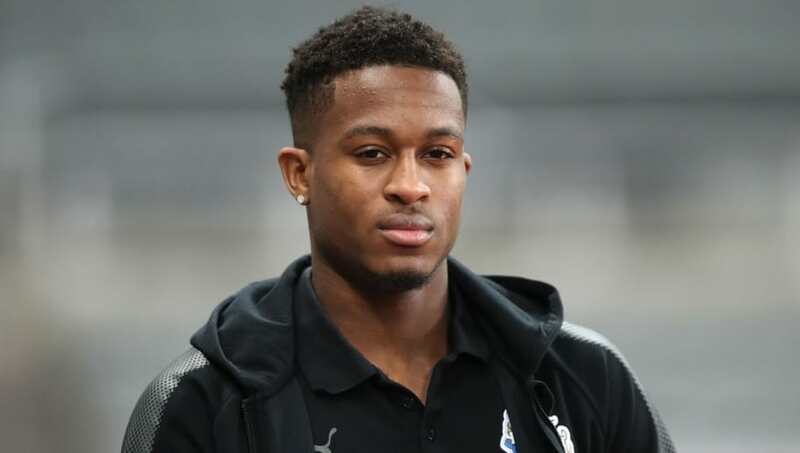 Since making his senior debut for Newcastle as a teenager back in August 2014, Aarons has played 27 total games and scored four goals for the club. He is still under contract until 2021.